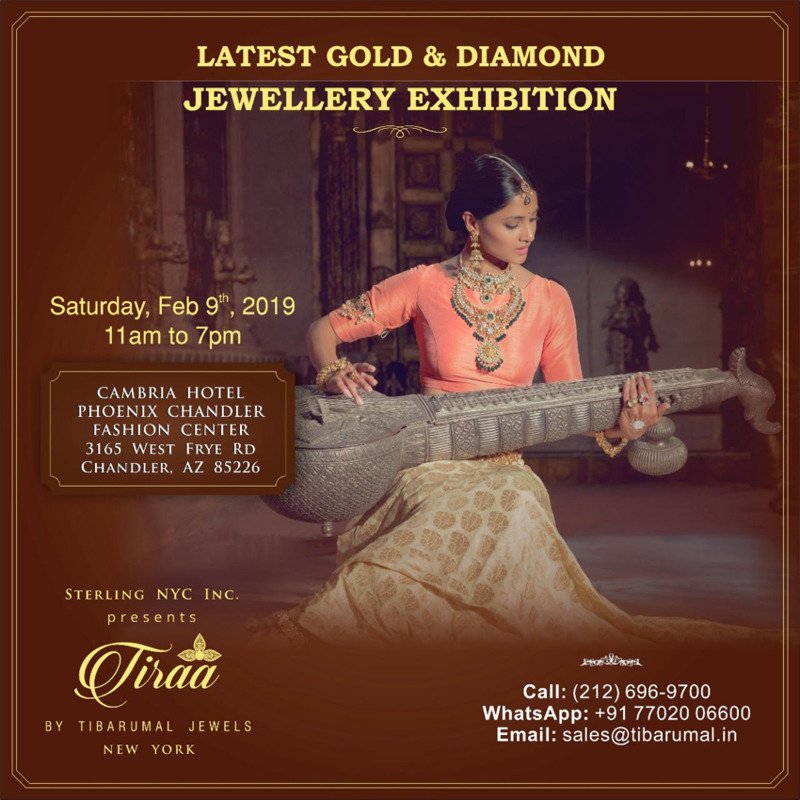 Tiraa by Tibarumal Jewels in association with Sterling NYC presents an exemplary show of handcrafted jewelry from the house of Tiraa - a legacy of almost a hundred years. Be a part of this exhibition and witness the unfolding of true Indian artistry. Don’t forget to attend Jewellery Exhibition by Tibarumal. Revive your #love for #jewellery the biggest #JewelleryExhibition of South #India!